Although outsourcing corporate communications materials—such as brochures, newsletters and posters—has some benefits, nowadays insourcing print jobs can be the most feasible and cost effective approach for many businesses. An example of this is when the Greater Topeka Chamber of Commerce in Kansas saved time and money by purchasing a Sharp Pro Series MX-7500N Color Document System to perform all printing jobs on site. “The Sharp Pro Series Color Document System has helped us consider new ways of communicating with our members while cutting our costs and increasing our control of the final product,” said Curtis Sneden, Interim President and CEO of the Greater Topeka Chamber of Commerce. The Chamber of Commerce was able to take advantage of the many features of MX-7500 MFP including the ability to print booklets with full-bleed, edge-to-edge printing. Numerous other options that are also available include triple air-feed paper handling and a Fiery® Color Print Server with Command WorkStation® for precision job management from the control panel. Print-On-Demand: You only print what you need vs. paying more for excess prints in order to get a volume discount. Space Savings: With in-house printing, there is no need to store materials that may have a short shelf life. Control Work Deadlines: Printing onsite, locally, means that you won’t need to pay extra for shipping and handling, or wait to receive the final product. Saves Time: Work is prepared and printed in house, keeping control of confidentiality and production time. 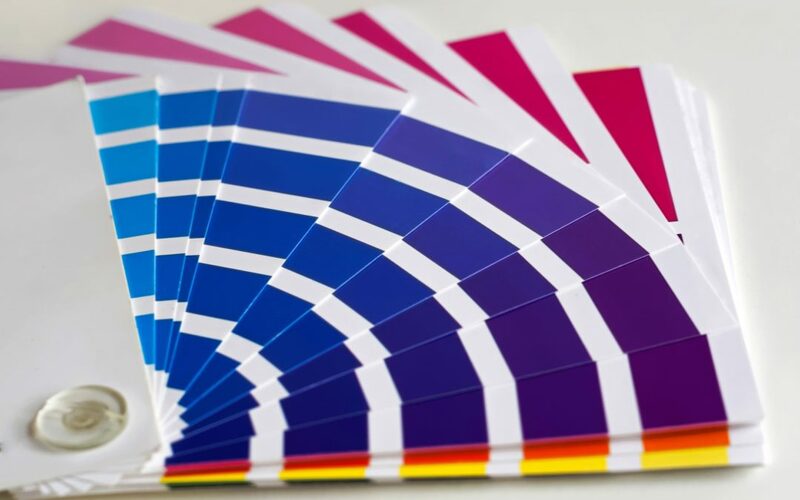 There once was a time when most print jobs needed to be outsourced, but in the past few years, digital printing devices have been definite game-changers. Products, such as the Sharp Pro Series MX-6500N and MX-7500N, can perform edge-to-edge, brilliant-color printing in-house. When it comes to keeping costs low and efficiency high, in-house printing with the Sharp Pro Series is the way to go. For more information, contact TLC at sales@tlc-nc.com or call 919.957.1801.